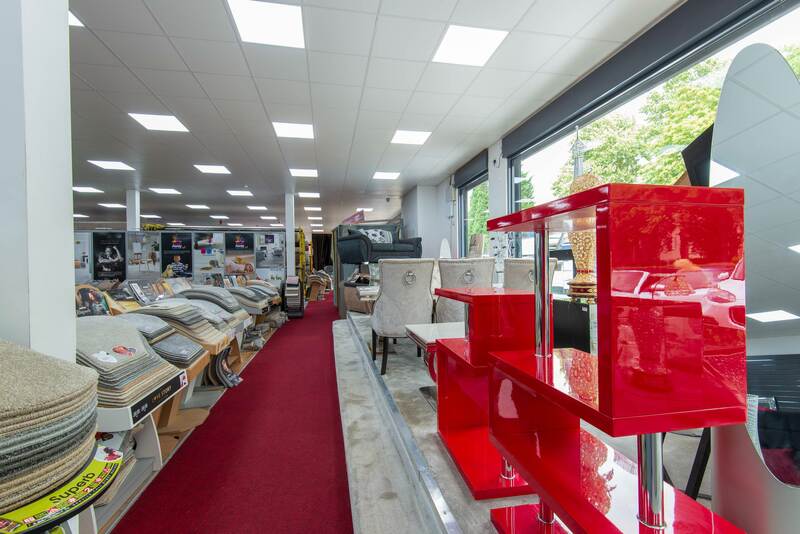 Our showroom, located in Coventry. 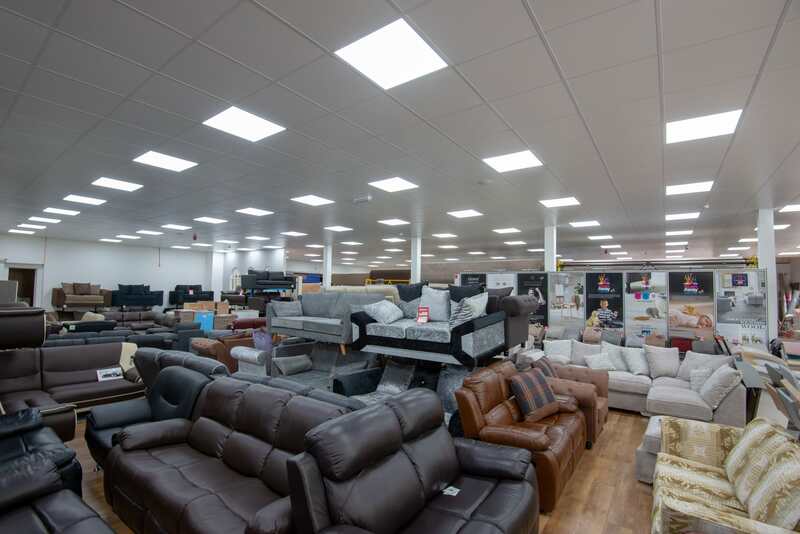 To help you better understand our products and services we always have experienced, helpful and kind staff on hand to help you choose the right product for you. 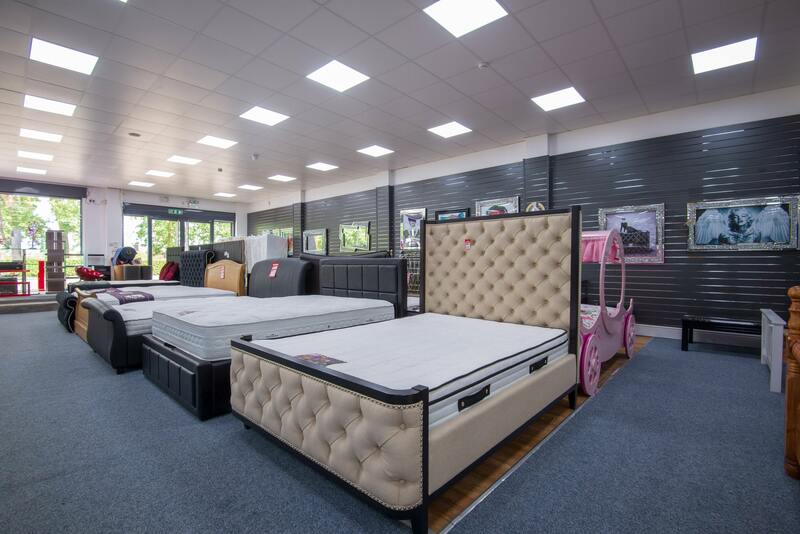 A visit to our extensive showroom will give you a full insight and knowledge of the range of products from sofas, beds, mattresses, carpets, hard flooring and much more!